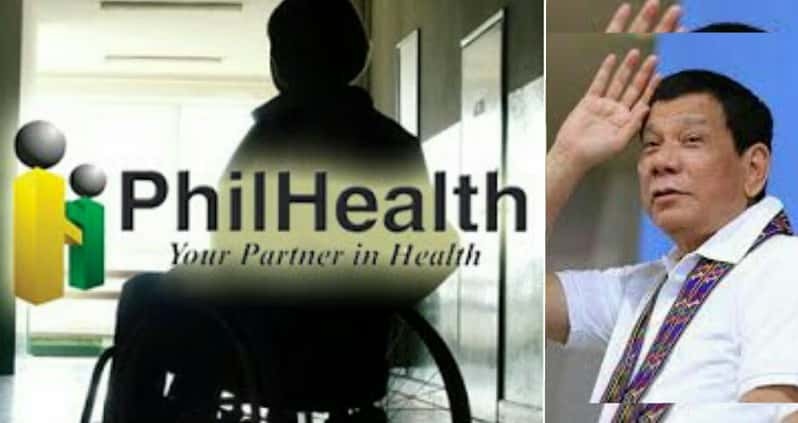 President Rodrigo Duterte has signed a law providing mandatory Philippine Health Insurance Corp. (PhilHealth) coverage to persons with disabilities. Duterte signed Republic Act 11228 on February 22, a copy of which was released by Malacañang on Monday. Under the law, the premium contributions of all PWDs will be paid by the national government provided that the premium contributions of those employed in the formal economy will be shared equally by the employer and the national government. The premium payments to be shouldered by the government will be sourced from sin tax collection. The law also mandated the PhilHealth to develop exclusive packages for PWDs that will address their specific health and development needs. The Department of Health, in coordination with other government agencies, National Council on Disability Affairs, and local government units, will conduct periodic monitoring and evaluation of the law’s implementation. The DOH must also maintain an updated database on PWDs and their health and development needs. 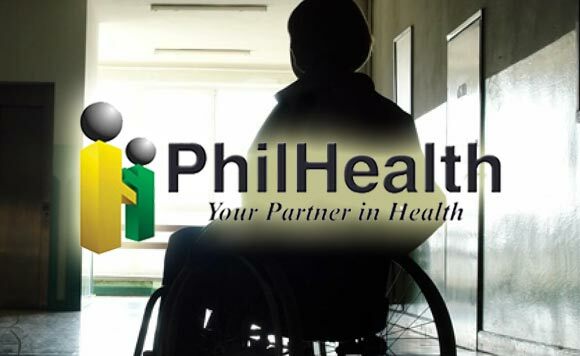 The LGUs, PhilHealth, NCDA, and other relevant government agencies are directed to submit their data on PWDs to the DOH. The signing of the law comes days after Duterte approved the Universal Health Care Act. Signed on February 20, 2019, the law will ensure that all Filipinos have access to a comprehensive set of quality, cost-effective, promotive, preventive, curative, rehabilitative and palliative health services without suffering financial hardships.